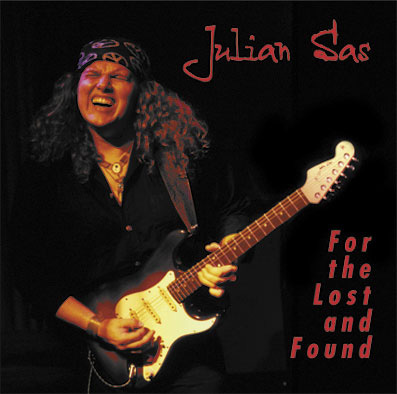 Released in 2000 For The Lost And Found is the third studio-album by Dutch Blues Guitar player and singer Julian Sas. 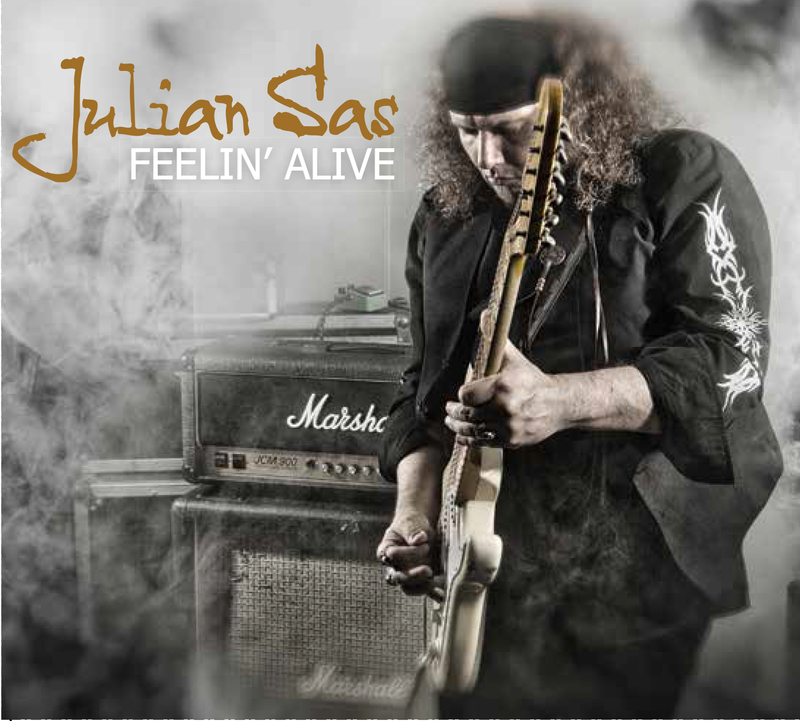 Though recorded as spontaneously as the previous two albums, the sound has become much more transparent. 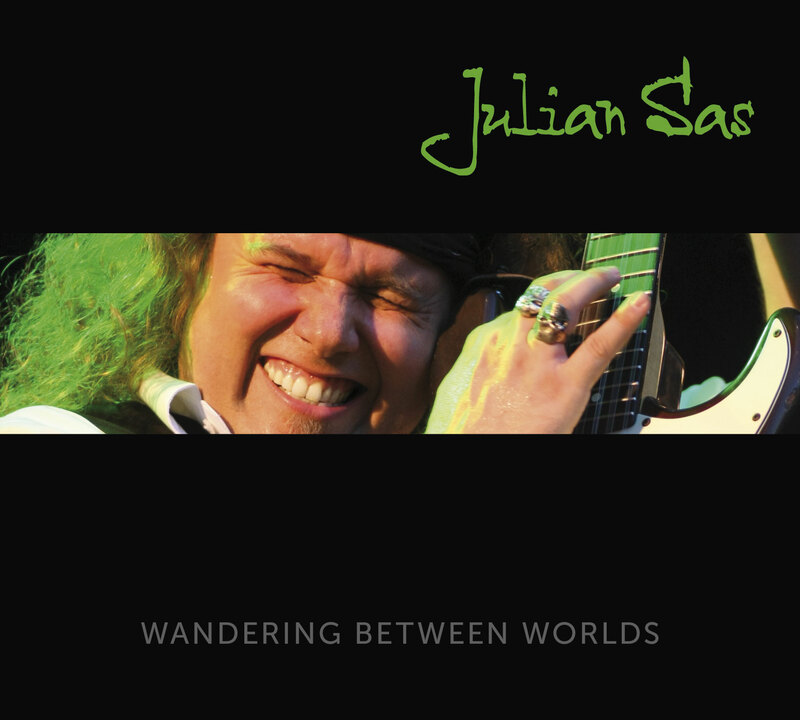 Sas has overcome all technical barriers in the studio but not lost track of what this is all about: music from the heart! Thus the songs from this album are more convincing and stick in your head. 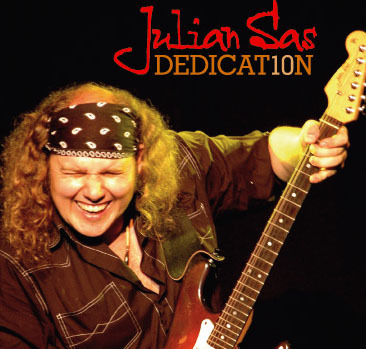 The beautiful combination of Julian’s guitar and the Hammond of sideman Roel Spanjers (J.W. Roy Band) creates a couple of real gems that -despite their length- almost deserve the judgement ‘radio-friendly’. 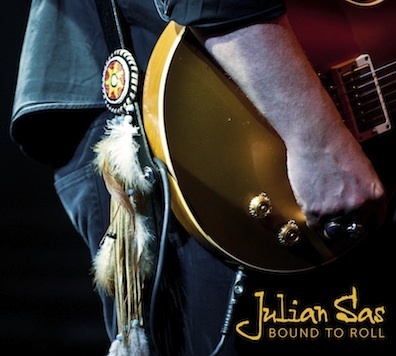 Songs like ‘Restless Heart’ and ‘For The Lost And Found’, but specially ‘Blues For J’ have become new classics!